Nandamuri Kalyan Ram’s “Pataas” Movie completed the censor activities today and received an A certificate from the censor board with 11 Cuts and Suggestions, This is the film which is carrying Positive buzz in Tollywood before the release. As per the Insiders talk, This movie Has a high dose of comedy & entertainment which is equally served with action. 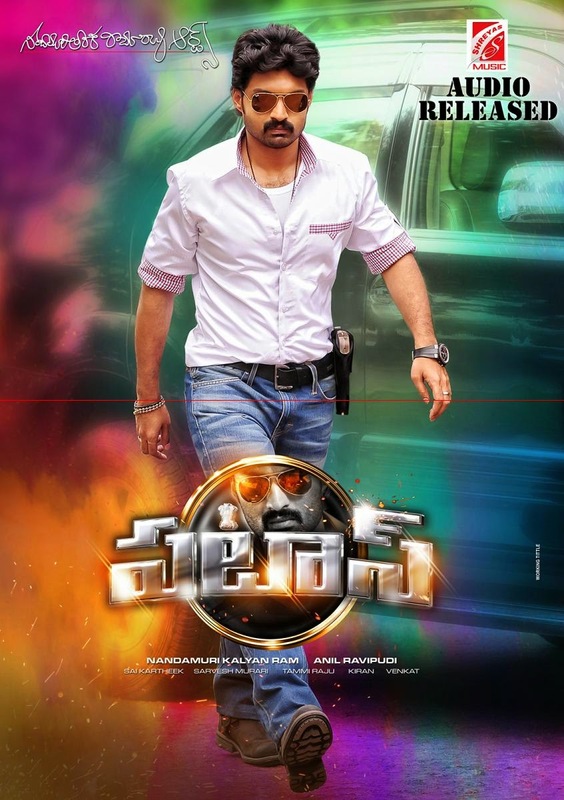 Kalyan Ram is playing a cop role in this film which will be a big Hiligh This film Directed by debutant Anil Raavipudi & produced under Kalyan Ram’s home banner NTR arts, New actress Shruti Sodhi playing the female lead in this film. Here are the Censor Cuts of this film Exclusively for Cinema65 Viewers.